Ani Sunday Popularly Known As Rudeboy Entertainment . 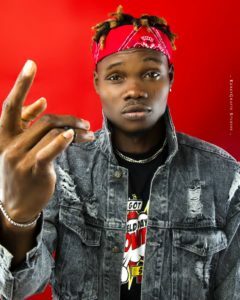 About: Ani, Sunday Stanley popularly known as “Rudeboy” is the CEO of “Rudeboy Entertainment” , a Nigerian Multi award-winning private organization that deals with music and video promotions. Rudeboy Ent specializes in marketing and distribution of offline & online DJ mixtapes for promotional use. He is also the brain behind the success story and transition to fame of many Nigerian-Ghanaian as well as several African artistes’ in terms of distributing and circulating their songs across the continent. With over a decade experience in the business and several completed music promotion projects, Rudeboy Ent. has proven to be the best in the entertainment industry. Their experience is second to none and their ability to make your song trend in less than 4weeks is undoubting. Mode of operation: Rudeboy Ent. has proven its worth by not failing any of its clients and even surpassing all their expectations. Rudeboy Ent a.k.a Street King is one reliable promoter that would make a song go viral/trend nationwide in less than 4 weeks after its release. 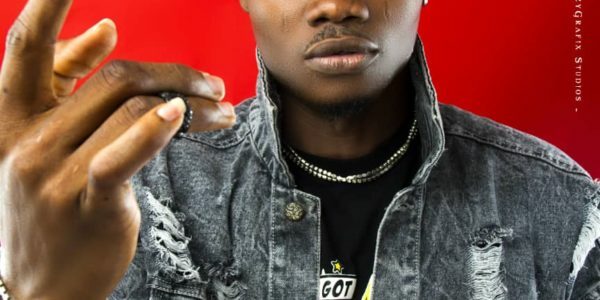 He also runs promotional mixtape packages with top DJs in Nigeria which would then be distributed online/offline in other to make that song an anthem over a short period. Achievements: Rudeboy has been nominated for several awards and has won even more in the entertainment sector. 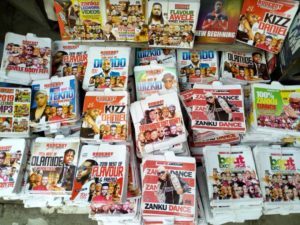 Testimonies: Rudeboy entertainment has worked for various top artistes in the music industry. The likes of Olamide, Tekno, phyno, runtown, kizz Daniel, timaya, Duncan mighty and other several A-list artistes in Nigeria have benefited from his expertise. Mission statement: To provide efficient, durable and serviceable music/video promotions that would result in only the best trend for all our clients irrespective of their locations. Also, to ensure high quality and standard promotions with more specialists in the entertainment industry just to serve our clients better and beyond their expectations. Birth Names: Ani, Sunday Stanley.